The Family Focus series allows us to spotlight a cloth-diapering family that makes our online community so strong. This month's Family Focus is on the Martin Family! The Family Focus series allows us to spotlight a cloth-diapering family that makes our online community so strong. This month's Family Focus is on the Watson family. Bambi and mark have been married for 5 years and are proud parents to celebrated their fourth wedding anniversary in April and are proud parents to Bannon 3.5 years, Bobo (Beycen) 2.5 years, and Baelin 3 months. The Family Focus series allows us to spotlight a cloth-diapering family that makes our online community so strong. 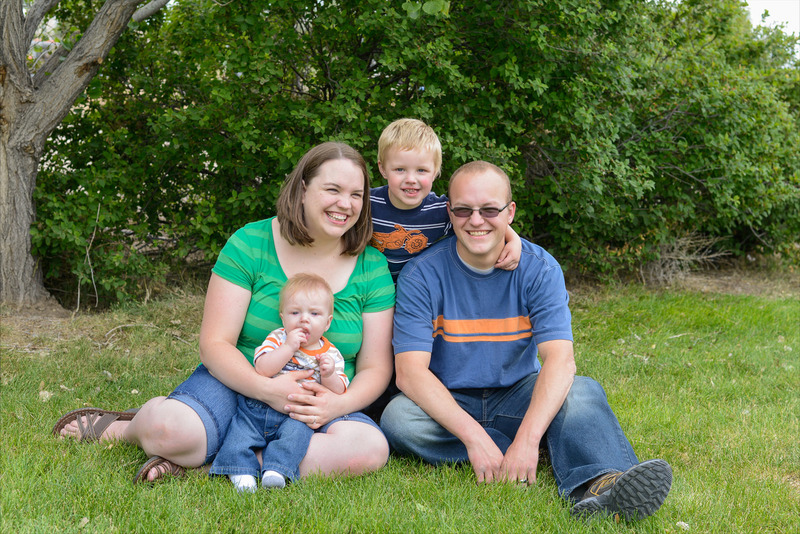 This month's Family Focus is on the Smalligan-Cooper family. 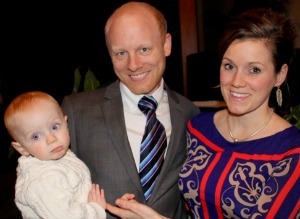 Suzanne & David celebrated their fourth wedding anniversary in April and are proud parents to Henry, age 19 months. The Family Focus series allows us to spotlight a cloth-diapering family that makes our online community so strong. This month's Family Focus is on the Limato family of Norfolk, Virginia. Jessica & Jamie have been married for twelve years and have three children. The Family Focus series allows us to spotlight a cloth-diapering family that makes our online community so strong. 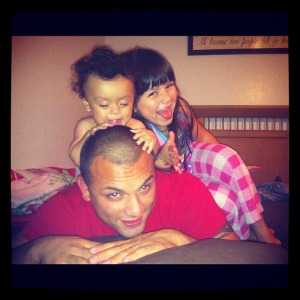 This month's Family Focus is on the Valenzuela family. Polly and Edward have been married for 8 years, but together as a couple for 11 years. They have two children and their third child is expected to arrive any day now. The Family Focus series allows us to spotlight a cloth-diapering family that makes our online community so strong. This month's Family Focus is on the Sallee family. Jessica & Jeffrey will be celebrating 7 years of marriage this Saint Patrick's Day. The Family Focus series allows us to spotlight a cloth-diapering family that makes our online community so strong. This month's Family Focus is on the Smith family. Jeniffer and Drew have been married for 4 years and have 2 little girls, Abby and Lily. You may recognize Jeniffer's name from Sisters 'n Cloth, a blog she writes with her sister-in-law, Melissa. 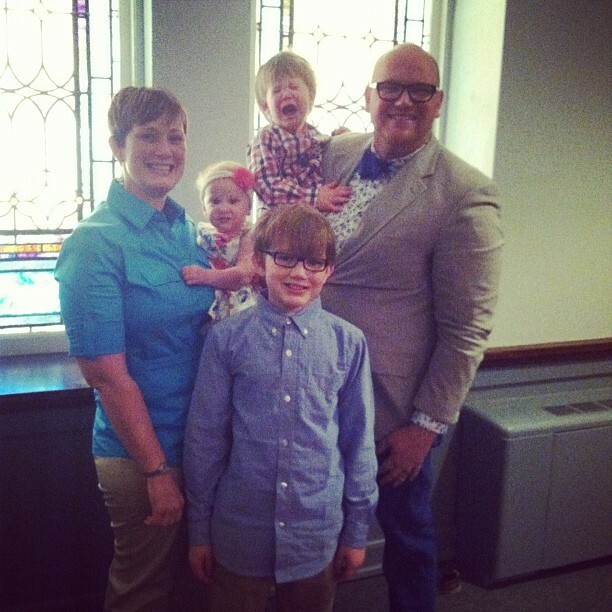 > This month's Family Focus family is the Bartleys from Waynesboro, VA! Meet Ashley, husband Phillip and little Elijah who is 4 months old. The Family Focus series lets us spotlight the parents that make our fabulous online community so strong. Click here to get to know the Bartleys. 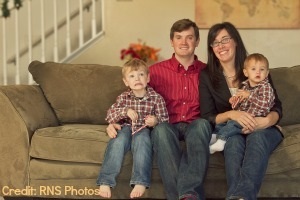 Introducing the first featured family, the Bloms! Drew and Elizabeth Blom have been married for 10 years and live in Minneapolis, MN with their children Tate (6) Audrey (3) and Ada (1). Click here to read more about the Blom Family and follow the Diaper Junction Family Focus series as we get to know other cloth diapering families! 'Mom in Focus' Meet Monica of Monica's Mom Musings! 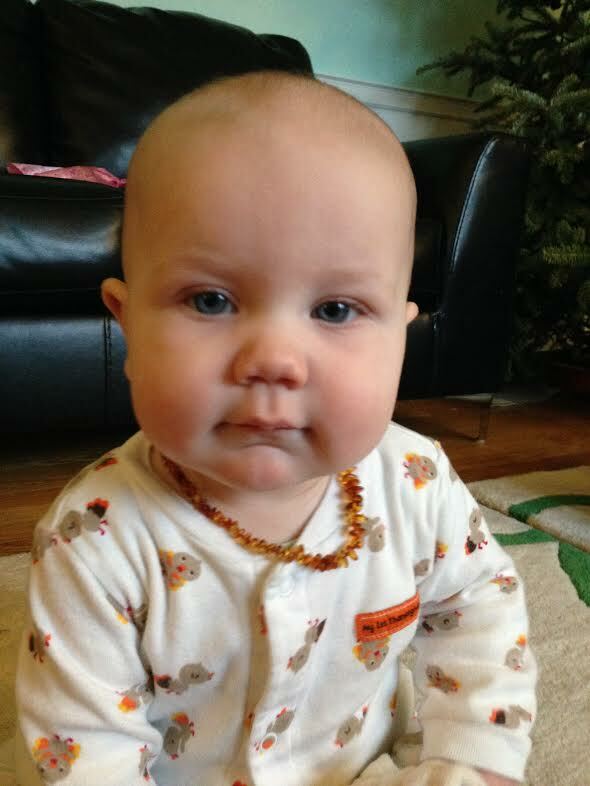 Meet this week's Mom in Focus, it's Monica, the mama behind the blog Monica's Mom Musings! To get to know Monica a little better please read all about her in today's blog post! 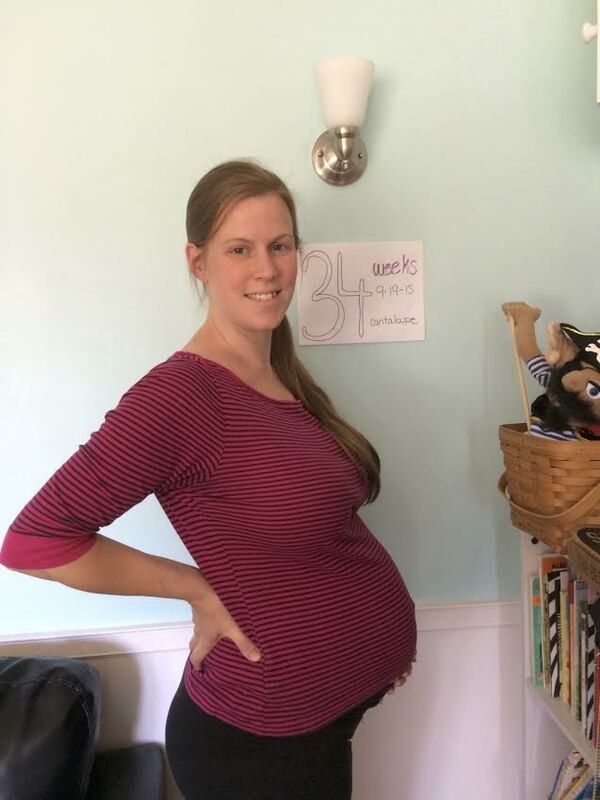 'Mom in Focus' Meet Anne of Zephyr Hill Blog! 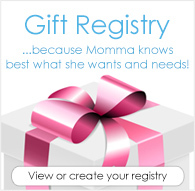 Time to put a Mom in Focus! This week we're featuring Anne, the mama behind the Zephyr Hill Blog and fellow cloth diaper enthusiast. To get to know Anne a little better please read her interview here.